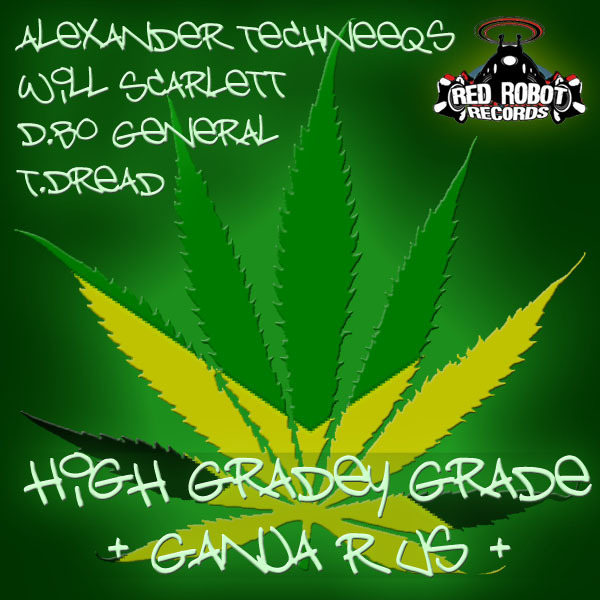 Fledgling Halifax (Yorkshire) based hip-hop producer Alexander Techneeqs teams up with Urban Unity’s Will Scarlett, D.Bo General and T.Dread for a double-a side of smooth tracks extolling the virtues of herbalism. 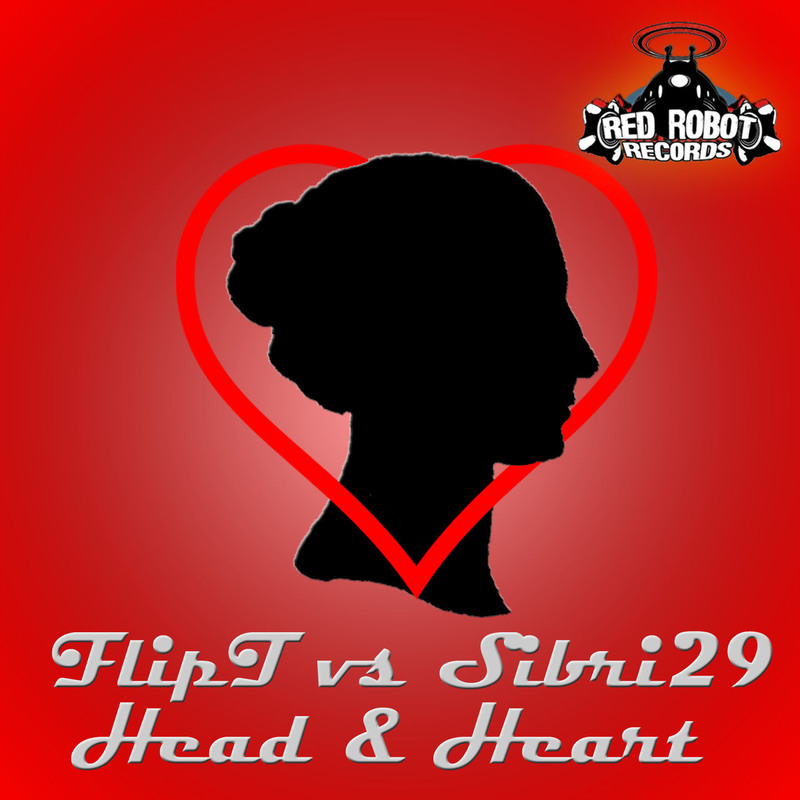 Available from iTunes, Amazon, JunoDownload and more! 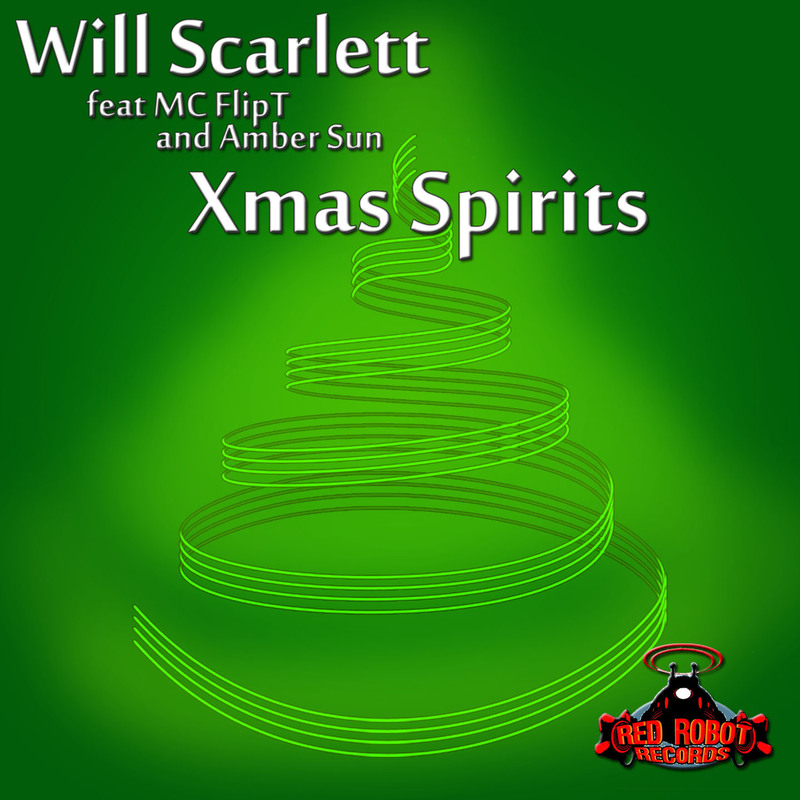 Taken from Will’s debut solo album, with music produced by Kegzi and guest vocals from MC FlipT and Amber Sun, Xmas Spirits is a cautionary tale against Christmas excess. The original mix is backed up with three dancefloor oriented remixes from Oscar TG. Available from all good download stores from Monday 29th November 2010.